It’s been over 6 months since losing my dad and we’re still struggling. Right now I’m really trying to get myself back into the Word and seeking God. Like I’ve mentioned before if it weren’t for hope in Christ and hope in heaven- I’d been so much worse off than I am now. These devotionals are a great help. Because I’m still struggling I wanted to try to go through some devotions that are specific to loss, grief, or pain. I wanted to try and work through my grief and not ignore it. So I headed to YouVersion to see what I could find. If you’ve never used any of YouVersion’s devotions, I highly suggest it! It’s a free app you can get here and all their devotions are free as well. They have hundreds of topics from depression to praise and trust to doubt. Most devotions range from 5-20 days but some might be longer. These are typically written devotion blurb to read that goes with verses. 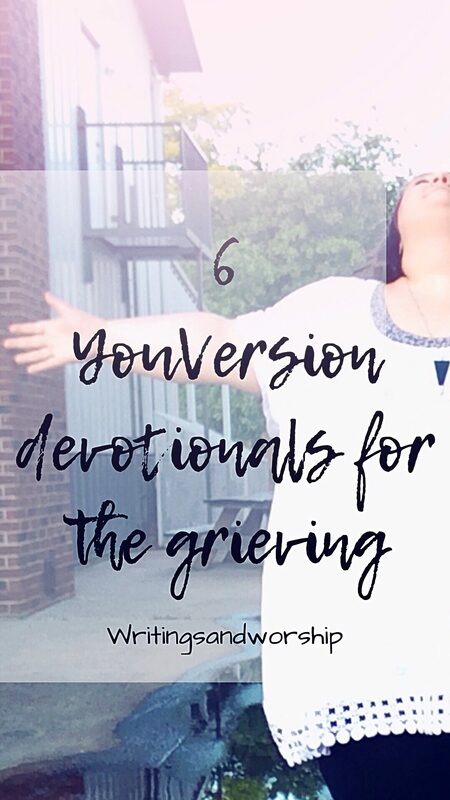 Today I wanted to share 6 devotionals I have found for those of us dealing with loss and grief. Like I said, there are hundreds of these. These 6 are just the ones I found most helpful, personally. If there is anything that is considered a hard place, its dealing with loss and grief. I find it so easy to find Jesus in the good and smooth times but when life gets hard…do we still cling to Him? This is one of the devotions I started not long after my dad died. I’ve gone slowly, not always reading this because its a lot to take in. 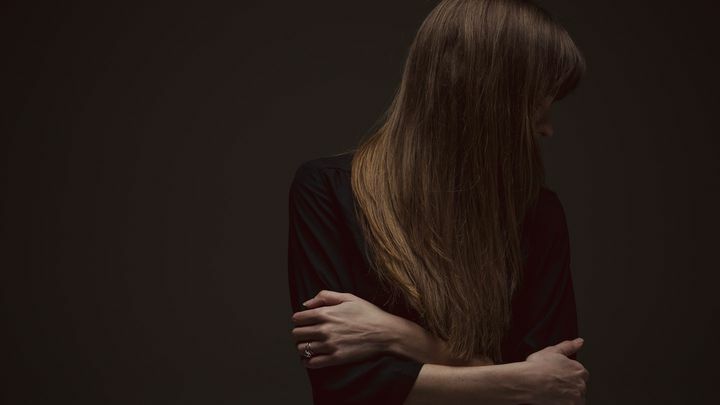 This is a 7-day plan that helps you work past the question of “Where are you, God?” I think it’s easy for us to become so angry and bitter while grieving that we stop looking for God in our hard place…when that is the exact place we need Him most. The writer uses her own personal story and struggles to help walk us through those same fires. Each day has a devotion to read and it is then paired with a couple verses. 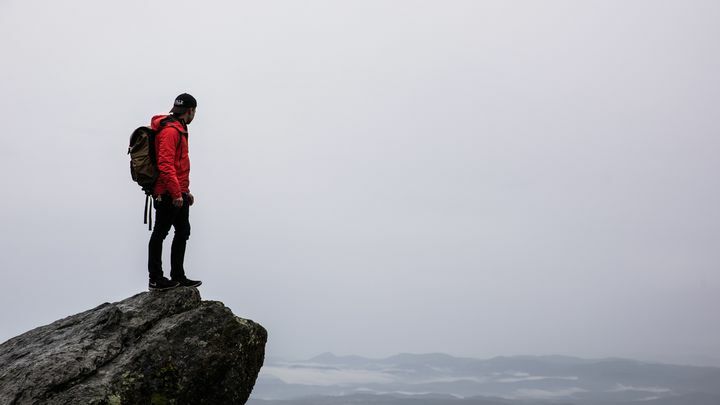 The point of this study is to remember that God can be found in the suffering, the joy, the pain, the hills, and the valleys. 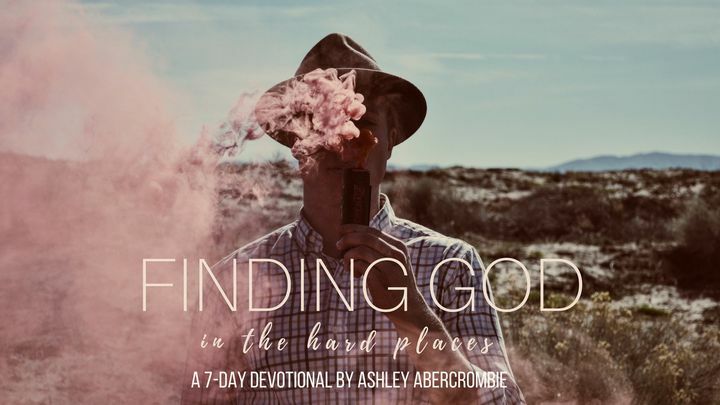 If you’re struggling with asking where God was/is when your hard time happened- I encourage you to start this devotion and allow God to work in your heart. 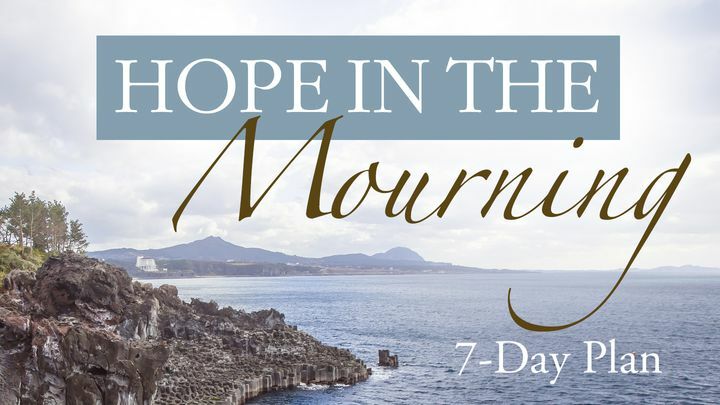 This devotion is another 7-day devotion that focuses on having hope in the midst of mourning and loss. The goal of this devotional is to see that God still reveals Himself in the mourning times and His promises are still good and true. Day 2 really spoke to me personally; it’s about unanswered questions. I think in any kind of death, especially in a sudden death, there will be questions unanswered. One thing I have to remember is that God doesn’t owe me any answers. He doesn’t call us to follow Him only when we fully understand but to follow in faith. I have so many unanswered questions about my dad’s death but I need to understand I might not ever have answers here on the Earth. No matter if I have answers or not, God is still a God of hope. This plan also touches on some other great things like dealing with anger in grief, how Abraham grieved, and Jesus being able to handle our emotions. I wanted to include this plan about doubt because I know for sure that Satan can use doubt to pull us from Jesus. I would venture to guess that even strong Christians have moments of doubt- especially facing loss and grief. Doubt can take a lot of different forms as well. I want to share a quote from Day 1 of the plan. Personally, this quote hit me directly. It was like a lightbulb went off in my head. This was exactly my feelings. 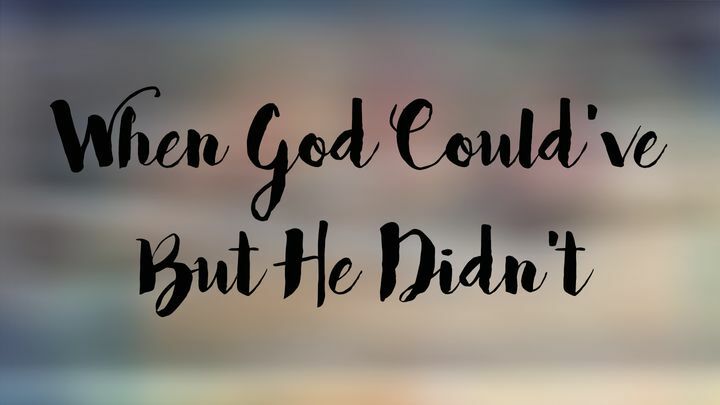 I didn’t doubt that God loved me or my dad; I didn’t doubt if God had the power to change my circumstances…I was doubting whether He would for me. Doubt in the midst of grief is very common I would say and don’t let anyone look down on you for it. God is teaching you something; maybe He wanted you to see this doubt in your life so you can repair it. I chuckled at the title of this one because the word “survivor” seems like an impossible achievement in the midst of my grief right now. In this 8-day plan, you will walk through the grief process and work on trusting God to restore your life. I loved this plan because it talks about how for most people, grief will finish soon but when it’s your spouse, father, friend, etc. it might take a long time and that’s ok. This plan also puts emphasis on the fact that it’s ok to ask for help as well. I find that so important to know; you don’t have to grieve alone the whole time- seek out help if you need to! Just like with the doubt plan, this one focuses on dealing with the questions you might have to God about your loss. As a Christian, it can be hard knowing that God could have blinked and healed my dad on this Earth but He didn’t. How do you handle that? Well, I’m still working on that. All I can say is that’s why we are called to faith not necessarily understanding. I don’t understand why God didn’t save my dad, but I have to keep the faith that there is a bigger picture at work here. Day 3 talks about being thankful in the midst of loss. Talk about a hard prayer to pray. If you truly believe that God is the giver of salvation and life, then He deserves our thanks and praises no matter what we go through. Grief really makes you test your theology and your deep-rooted beliefs. Seek God and He will guide you through those rough waters. If someone was to ask me why God’s will for my life included losing my dad suddenly, I’d tell you I had no clue. 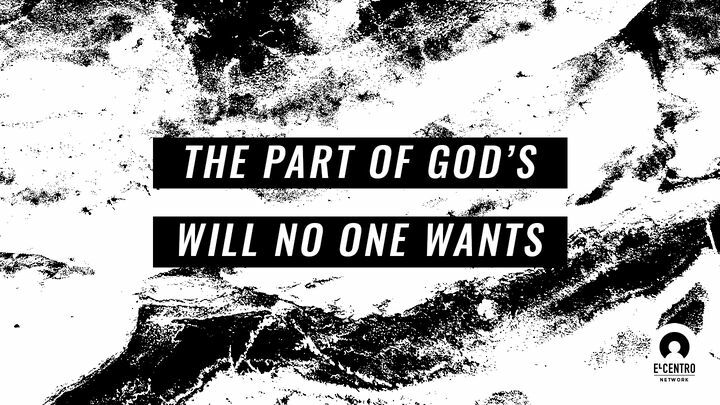 The Bible talks about the fact that our life is but a vapor to God. The only thing I could tell you is that He sees the bigger picture and I don’t. Does that make His death easier? No. Does that make my grieving faster? No. This plan walks you through some pretty tough questions. But the main thing I can say I learned from this plan was that trials are meant to push us to Christ. And I have to hold onto the hope that this trial is for a reason, somewhere down the road. I can tell you that my dad’s death has pushed me in more ways I thought I could handle. Maybe his death was meant to bring me to my knees and closer to the feet of Jesus. 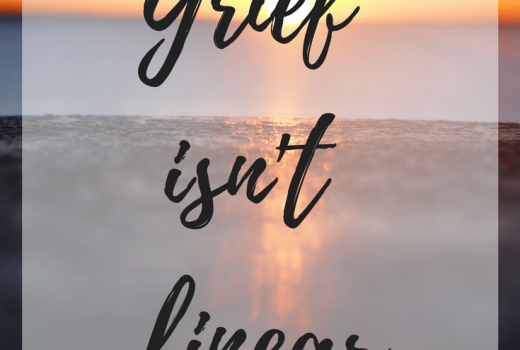 If you or someone you know is dealing with grief, I suggest sending them this post! I believe that some good has to come out of my dad’s death and the idea that my pain and grief can help someone else gives me a little peace. I hope these grief posts are a help to someone.